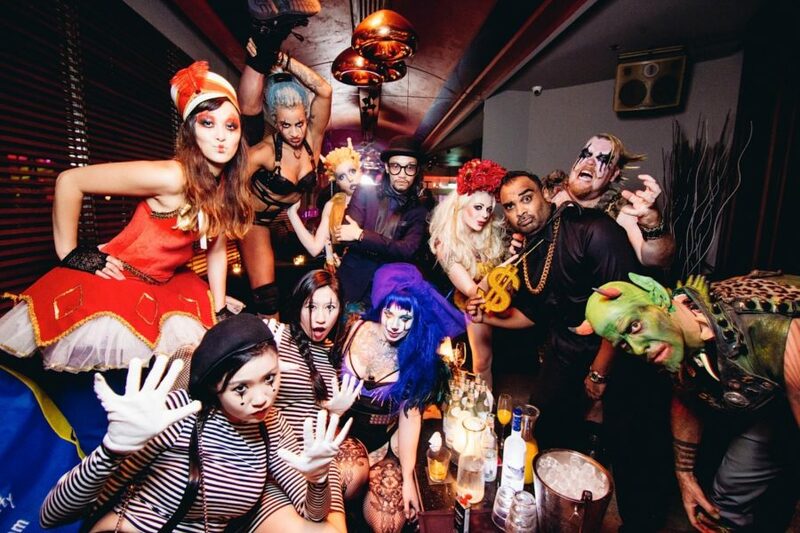 Just imagine experiencing the thrill, madness & uncontrollable excitement of London’s best nightlife event! That too, right here in Delhi – in one night, before Christmas and with so many intriguing, crazy acts that you’ll never want to pass on it! 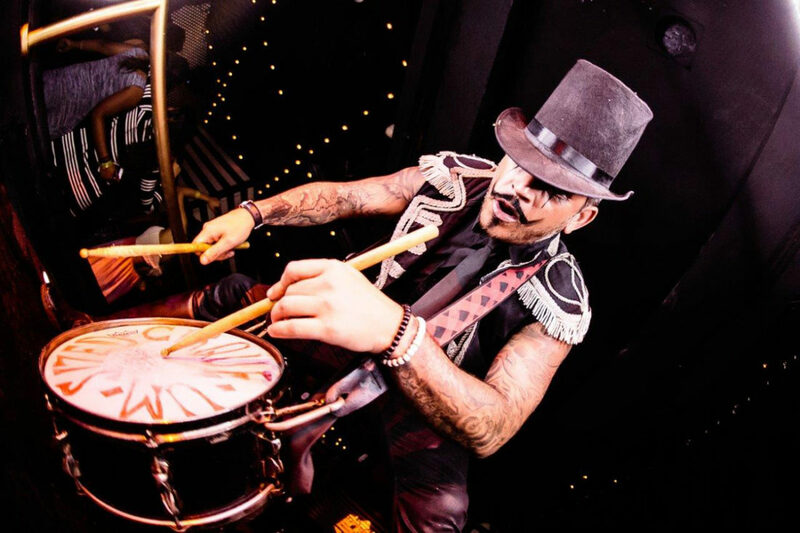 From Burlesque striptease dance & fire eaters to magicians & aerial acts among others – Cirque Le Soir is what we would call a ‘complete’ festival. A festival that loves bringing out the party animal in people & putting them on a pedestal where naughty acts of madness, over the top craziness, is just the first level of fun! 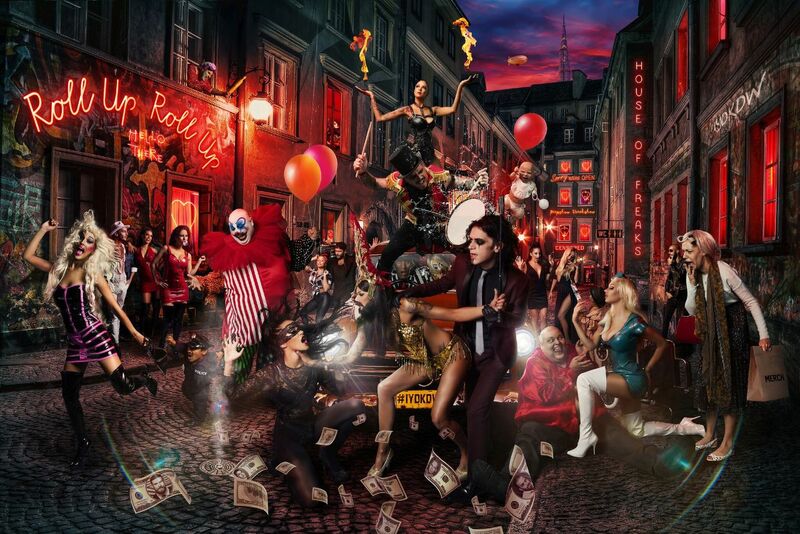 While some may call it a circus that isn’t about animals – Cirque Le Soir is a lifestyle event! What? Really, it’s the kind of event that where we would usually go – ‘A La Folie’ (to insanity)! Because it’s the only event this Christmas where people will be left gasping for more after death & logic-defying acts of fantastic calibre! And you must be a part of it! If not for the acts they’re bringing, at least you’ll get to meet some celebrities! Aha, now your curiosity level is rising isn’t it? It better, because Gauri Khan will be coming to the event to launch India’s Premier Lifestyle Popup Party in Delhi! And let’s not forget DJ Aqeel – who will spin some really groovy tunes for you to dance to! So, don’t forget to bring your dancing shoes along! Chatter House Is Celebrating 4 Yrs With Drinks At INR 4 & A New Sizzler Menu!